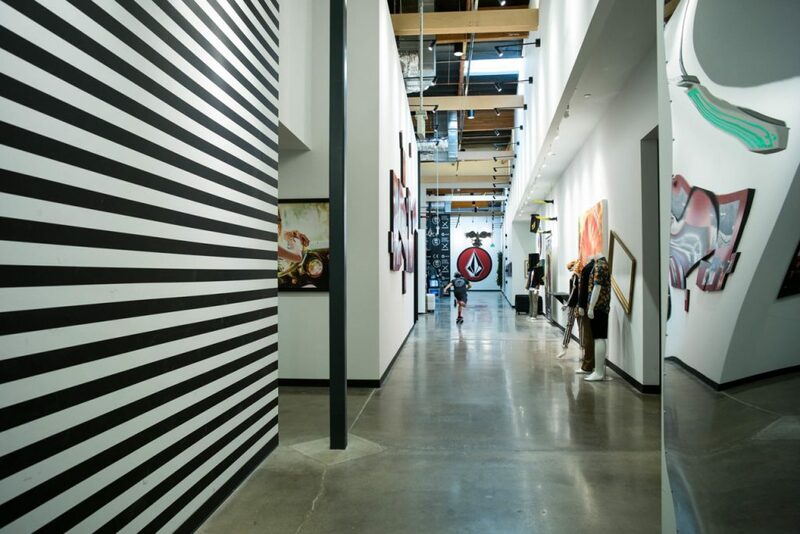 Volcom cut more jobs today as the company looks to improve operating income. We confirmed with sources that the reductions included senior executives who had been with the company a long time, including Eddie Miyoshi and Randy Childress. Eddie had many jobs of the years including leading Volcom’s Japan business and serving as Global Head of Culture. Randy led Volcom’s international business for many years. Both had been with the company for nearly two decades, according to online profiles. Volcom declined to comment on specific individuals, but did email us the following statement from CEO Todd Hymel. “We confirm that we have made several adjustments to our cost structure,” Hymel said. “We are seeing positive momentum in all distribution channels as a result of our recent brand initiatives to remain strong in our core markets while increasing our efforts to reach new consumers. “Over the past two years, we have not only evolved the way we market but also the way we operate and manage the business with much stronger financial visibility,” he continued. “These improvements are allowing us to take a proactive step in removing costs that will directly improve our financial results and bring us to a healthier level of operating income. “This will ensure we remain nimble in a still volatile and evolving market while maintaining stronger levels of profitability in future years,” he said. 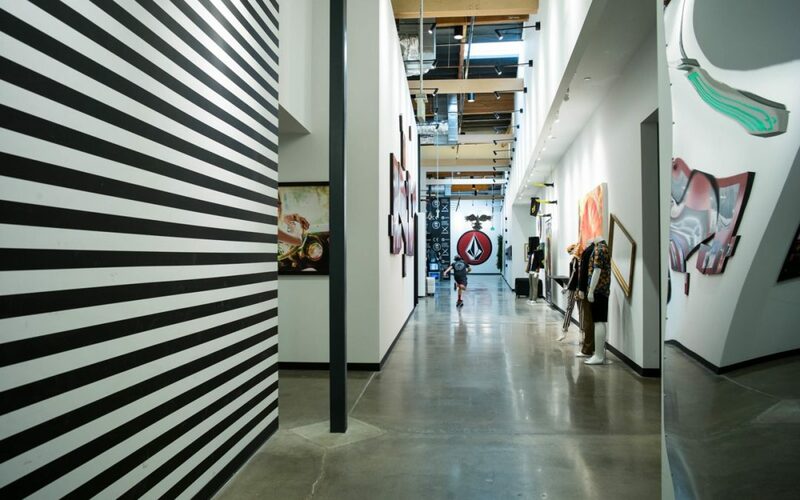 There is a lot of change potentially on the way for Volcom as parent company Kering is looking to sell the brand to focus exclusively on its luxury division. Kering is also spinning off its athletic brand Puma. In 2017, Volcom revenue totaled €230 million (US $284 million), a decline of 3.2%. Volcom’s bottom line improved to a breakeven status compared to 2016. During earnings season in February, Kering called Volcom’s breakeven bottom line in 2017 a real achievement given that the company reported a €3 million loss in 2016, and because the top line shrunk in 2017. The bottom line improvements in 2017 were due to Volcom’s push to reduce its cost base and streamline its organizational structure, Kering said. Read more details about how Volcom performed in 2017 here.